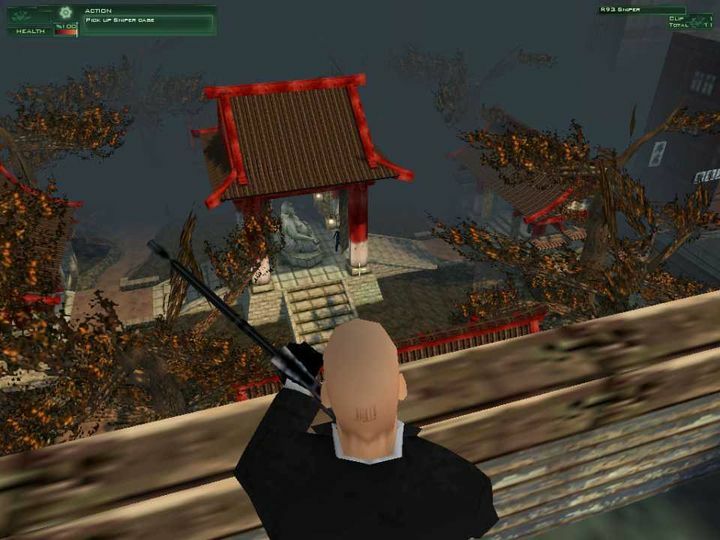 Since the first Hitman game came out in 2000, the series has become a favourite of many fans of action and stealth video games. Also, the game’s protagonist Agent 47 (aka the Hitman) is one of the most memorable video game characters of all time, and has even graced the silver screen on two occasions. And since the original game was released, developer IO Interactive has put out five other core games, plus several spin-offs have hit the market too. But which of these games is best and which is worst? It is clear the series has had its highlights like 2006’s superb Blood Money, while other entries were not so great, and it’s likely each player has a personal favourite too. So without further ado, here follows a list of the Hitman games, ranked from worst to best. 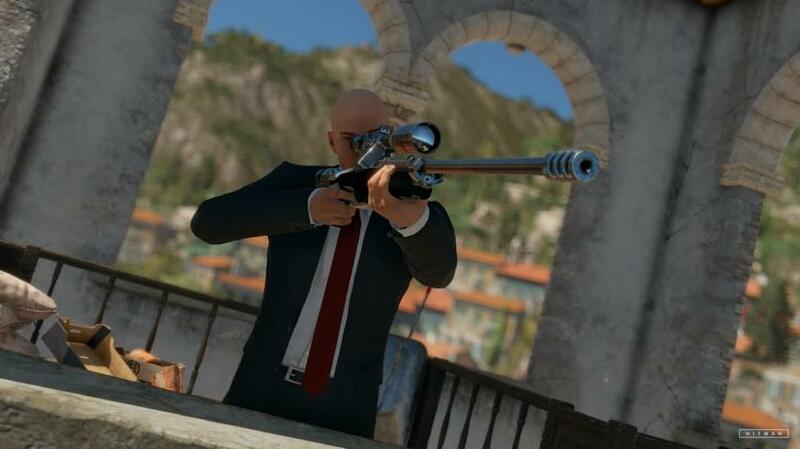 Players took control of Agent 47 in a series of missions in this first Hitman game. Hitman: Codename 47 was the game that introduced players to Agent 47, the famous bald assassin in a suit with a barcode tattooed on his forehead… It was a third-person game that took a tip or two from classics like Thief and Deus Ex, and offered some pretty tense and exciting stealth gameplay with a focus on silent killing that was quite unlike anything else at the time.